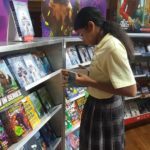 Facebook photos from our book fair! 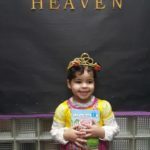 Facebook photos from storybook character day! 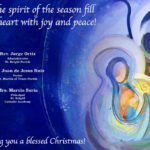 Let the spirit of the season fill your heart with joy and peace!